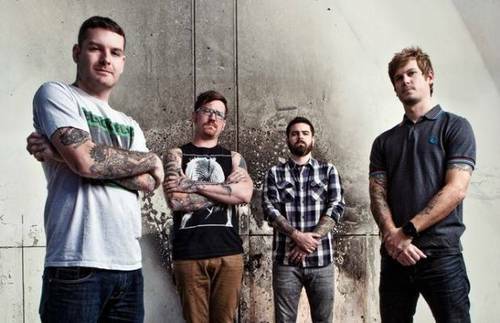 Senses Fail have unveiled plans for a huge US fall tour with friends in For the Fallen Dreams, Expire, Being As An Ocean, and The Acacia Strain. This tour will start off in Sacramento on October fourth and end up back in Hollywood on November tenth so please be sure to grab your tickets when they hit the internet. Are you excited for this particular line-up? Head through the “Read More” link provided to view the entire touring itinerary and check back here for more news on Senses Fail soon.